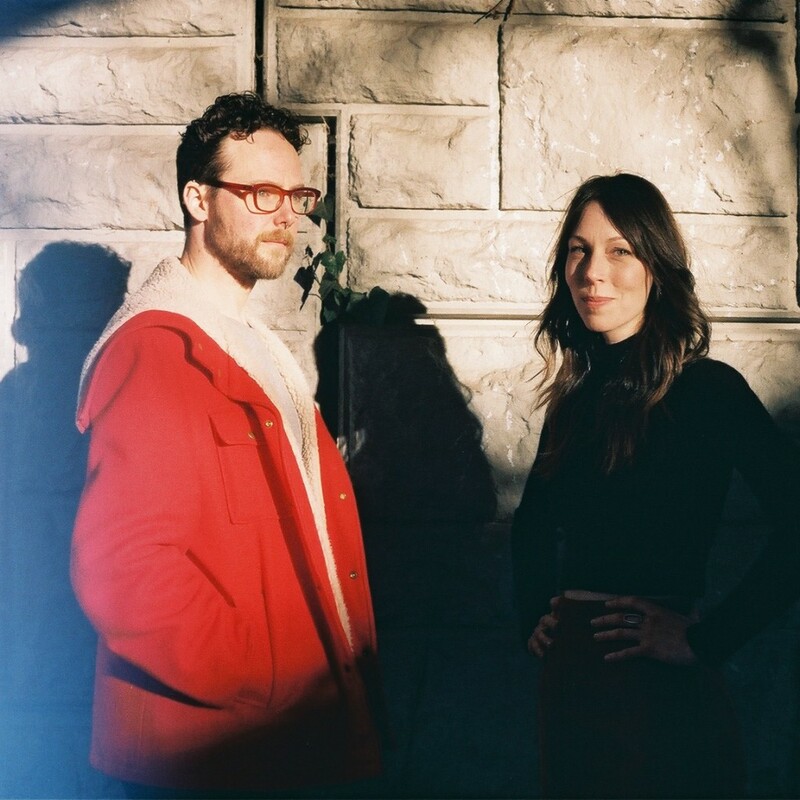 Ian William Craig has a new songwriting project, Minor Pieces, in which he appears alongside fellow Vancouver-based singer Missy Donaldson. The duo have signed to FatCat Records and their debut LP will be released this Autumn. Whilst nothing will be leaking for a while yet, you can follow them on Facebook and on Instagram if you want to catch any early scoops.